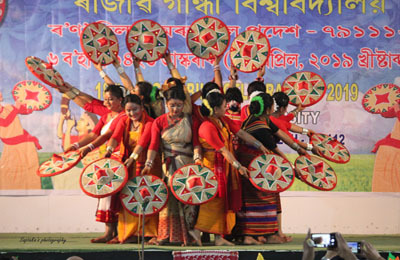 ITANAGAR, Nov 11: The All Arunachal Pradesh Students’ Union (AAPSU) lamented that Defence Minister Nirmala Sitharaman skipped a few key issues concerning the people of Arunachal Pradesh in her speech at the 7th Late Rutum Kamgo Memorial Lecture organized by the Arunachal Pradesh Charitable Trust at the Dorjee Khandu convention centre here on Sunday. “The union is disappointed with her address on the topic as the defence minister has skipped many key issues pertaining to the state,” the AAPSU said in a press statement. “We feel that oration without strengthening the basic foundation may become a non-starter for all the good intends we have for China and both countries should be reciprocative in their engagement,” it said. The AAPSU said neither the demand for a water treaty with China nor the stapled visa issue was mentioned in Sitharaman’s speech. “It is a great letdown. The defence minister remained silent about the vital issues,” said AAPSU general secretary Tobom Dai. Concerned over the unusual behavior of the Siang river, the AAPSU has been demanding a water treaty with China. 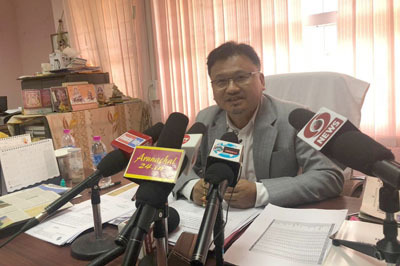 Dai said artificial and manmade flashfloods in the Siang river have brought untold miseries to the people and affected the riverine ecosystem in the Siang valley. On the other hand, Dai said, the defence minister’s deliberation on the Look East Policy, now called the Act East Policy by the present regime, needed a holistic approach. “Otherwise, development depriving local stakeholders will hold no meaning,” he said.